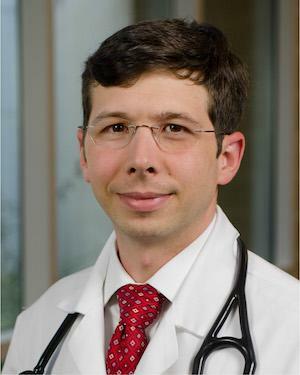 Dr. Sanders has been practicing Family Medicine at the Green Clinic Northside location since 2009. He enjoys the diversity among his patients, as well as the relationships that are developed over time. He approaches each patient as an individual, assessing and treating their needs.